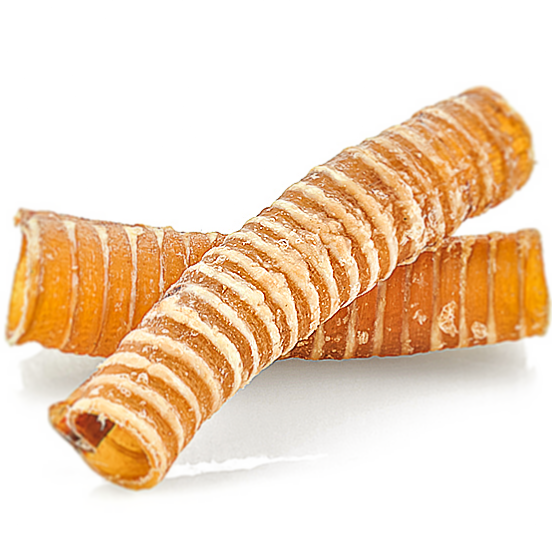 Beef Trachea chews are a hollow chew that last a long time. Trachea are high in both chondroitin and glucosamine. These naturally occurring agents have both been proven as effective in promoting healthy joints in dogs. Give them a try and we are sure that you won’t be disappointed! 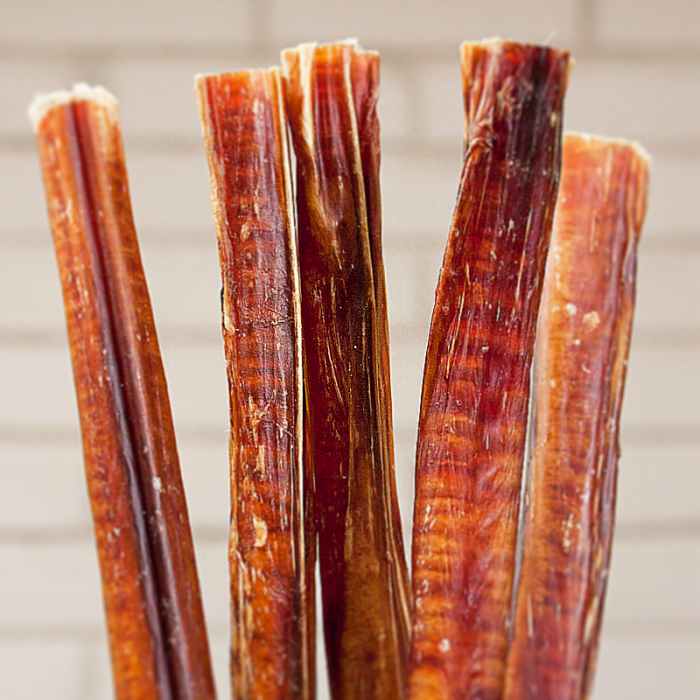 We recommend storing all of our natural treats in the freezer or refrigerator since they do not contain any preservatives. No need to thaw, your dog will love them frozen!